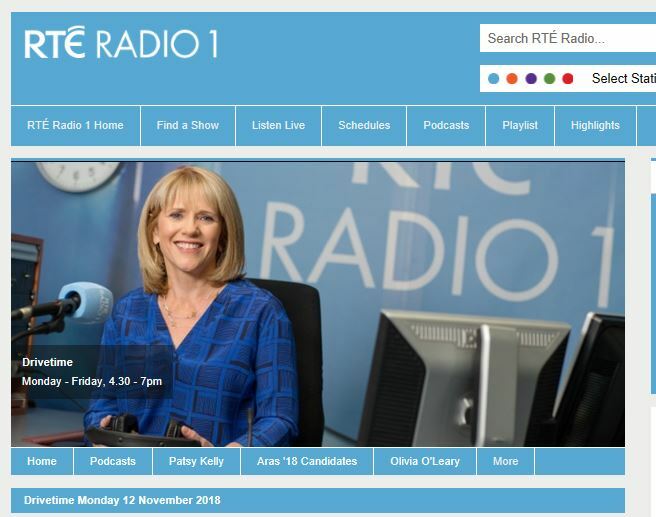 RTE’s Drivetime programme focussed once again this week on the precarious nature of work for most school secretaries. It follows a similar report by the programme in December 2017. Journalist Barry Lenihan outlined the problems facing 90% of the country’s 3,500 school secretaries, whose terms and conditions of employment are determined by individual boards of management. Lenihan described the situation facing school secretaries as ‘roulette’, insofar as there are some schools where school secretaries are directly employed as Grade III or IV civil servants by the Department of Education and Skills, working alongside school secretaries paid directly by the school. The report, broadcast on Monday (12th November) was part of a series of reports on the programme about precarious work. The union has begun talking to a wide range of public representatives about the need for standardised and more secure employment terms for school secretaries, most of whom work without any pension provision. Fórsa lead organiser Joe O’Connor spoke on the programme about the union’s school secretary campaign, which is due to launch in January, when negotiations are due to commence under the current adjudication agreement. Joe highlighted the experience of some school secretaries working in schools that were slow to implement a series of pay improvements set by an arbitration finding in 2015. He said the union has begun talking to a wide range of public representatives about the need for standardised and more secure employment terms for school secretaries, most of whom work without any pension provision. The campaign, which is set to launch in January 2019, will include a campaign pack to be circulated to schools. Joe said the campaign would also involve reaching out to win support from teachers, special needs assistants and, above all, parents of children attending school. Drivetime reported that school secretaries who spoke to the programme emphasised three things: uncertainty, isolation and fairness. You can listen back to the report HERE.